At Joseph A Hey & Son, we understand that no two people are the same which is why the funeral services in Bradford that we provide can be customised to your unique requirements, ensuring that your loved ones are guaranteed the day and send off they deserve. 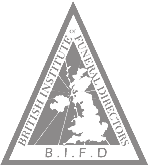 When you appoint us to organise, arrange and plan a funeral on your behalf, you can be assured that you will receive our full attention, with no request being too much trouble. If you now need to begin preparing for the funeral of someone close to you who has just passed way, get in touch with a member of our funeral services team at your convenience and we’ll provide you with the help you need. As part of our service offering, we are capable of being of assistance in the preparation of Wills, ensuring that your wishes are adhered to in the event of your death. 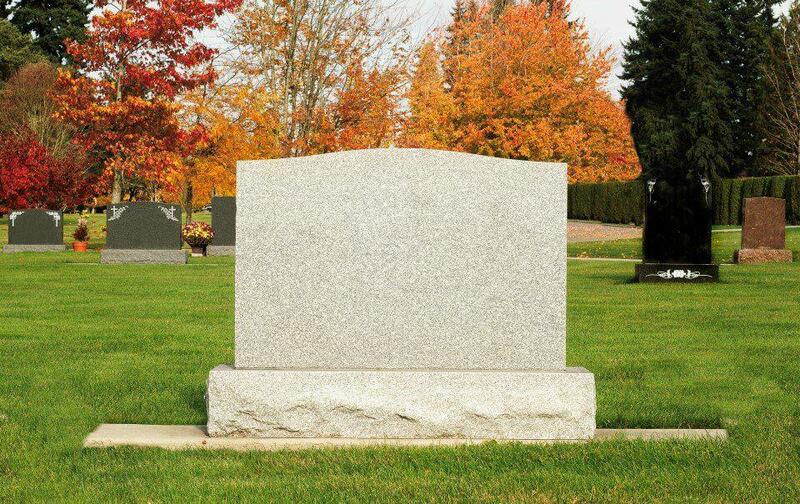 In addition, we can also offer memorial insurance to ensure that your loved one’s burial site is protected in the event of damage, replacing headstones and providing remedial work in the event of subsidence. Joseph A Hey & Son are also experienced stonemasons, offering a range of custom made headstones or gravestones as per your requirements. To discuss a personalised inscription or for more information on the headstones that we can provide, you can call us and speak to a member of our team on 01274 571021 at a time to suit you who will be able to provide an overview of your options. Everybody’s circumstances are different. Here at Joseph A Hey & Son, we strive to take a personalised approach to funeral services in Bradford in a way that ensures your loved one’s send off is meaningful and caring. From the initial phone call right the way through to the day of the funeral, our funeral directors will work alongside you to understand the wishes of both the deceased and the family. Whether it’s selecting headstone materials or the nuances of memorial insurance, we’ll do everything we can to provide you with professional and compassionate support, and guide you through the funeral process. With years of experience as the leading provider of local funeral services in Bradford, you can trust Joseph A Hey & Son to give your loved one a beautiful send off. For more information about our services, please don’t hesitate to give us a call today. 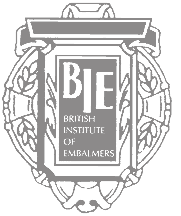 Our experienced team is capable of providing a range of funeral director services in Bradford, UK whether you wish to make preparations before death, or after death when it is time for a loved one to be laid to rest. To begin making your arrangements, contact us at our funeral parlour where we will be honoured to provide you with the assistance you need. Our experienced team can be contacted 24 hours a day, ensuring that we’re on hand when you need to make use of our services.